REDMOND, Washington – Microsoft is introducing a new Windows 10 feature soon to protect organizations against advanced cyber-attacks. Windows Defender Advanced Threat Protection has been designed to help businesses respond to serious threats by using a machine learning on Windows 10 devices, according to a report by PC World. The forthcoming service creates a profile of the way a computer acts, and then sends alerts to IT managers if the device starts showing a behavior that is typical of a security breach. Administrators will receive recommendations from the system itself to deal with the problem if an attack is detected. Head of Microsoft’s Windows and Devices Group Terry Myerson said in an interview that the firm has found that it usually takes 200 days for an organization to detect that it has been the victim of a security breach, plus 80 more days to get the situation under control. The new Windows 10 feature is aimed at cutting down on that timeline as it enables IT managers to realize right away that it has suffered a security breach. That is supposed to help them better contain any potential damage to their computers. Myerson said that the company is working to include additional functionalities in the future, like the ability to let administrators automatically quarantine computers that are acting up. He clarified that administrators who enroll their devices in Windows Defender ATP will be required to give Microsoft access to usage data from each of the gadgets. The company will get all the information in a way that will not involve any personal or organizational identification. However, Myerson noted that users must be aware that the machine learning system working behind the feature has access to as much information as possible so it can get as many of the right threat signals as possible. Still, there is the possibility for organizations to decide not to include the number of devices into Windows Defender ATP in case they want to keep their computers completely under wraps. 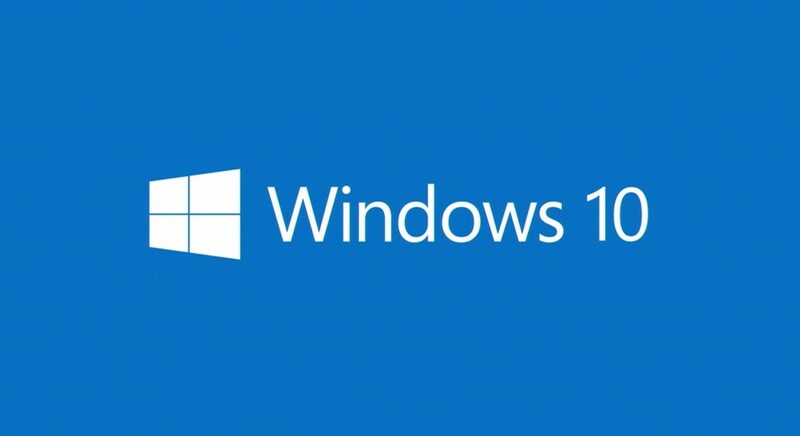 According to Myerson, Microsoft is yet to choose which versions of Windows 10 will be usable with the new feature. The company is currently in the middle of a private preview with some organizations, protecting an estimated of 500,000 devices. Microsoft will soon make it available to members of the Windows Insider Program so they can test Windows Defender ATP and provide feedback. Only after those customer inputs, the functionality will be released to the public. The firm has announced the forthcoming feature as it wants to be more transparent with the operative system’s abilities, even if that implies that some information is being revealed when Microsoft has not made all the decisions regarding the details and dates of release.